From ranchers to contractors, gardeners to nurses, many people suffer from the pain that dry skin can bring. 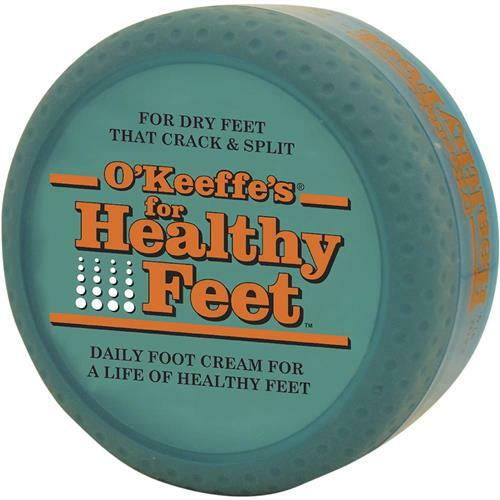 Our promise is to make the best skin care products for workers who rely day-to-day on their hands and feet— and we’ve heard from thousands of them, O’Keeffe’s offers real relief. What Makes O’Keeffe’s Different from the Rest? For O’Keeffe’s, the difference is actually what’s not in the formula instead of what is. Our oil-free formulation pulls water in and doesn’t repel it like other products. So, chapped hands and cracked feet get the moisture and hydration they need to get better.